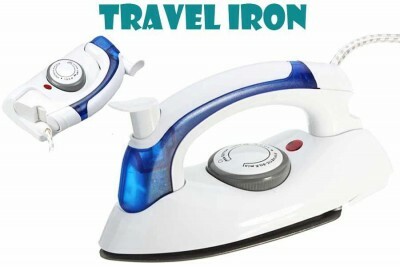 If you like travelling, then this portable travel iron is the right tool for you. This device is lightweight and compact for taking along with you. 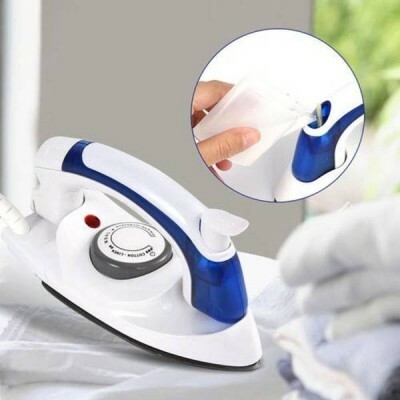 It’s one of the smallest steam iron with an ability to set crisp creases and remove wrinkles. 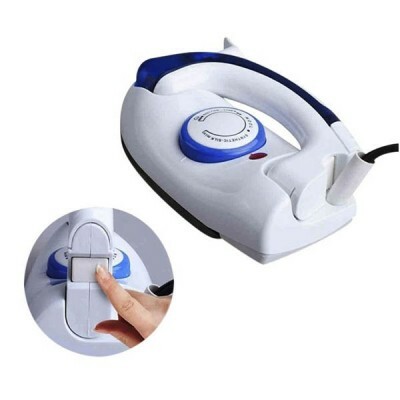 And the best part, this mini compact steam iron is strong enough for everyday use. 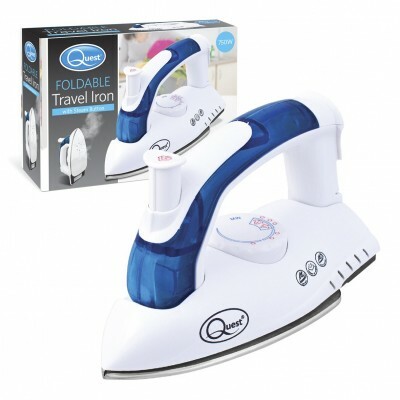 If you travel, or if you simply need to touch up garments away from home, the device is an ideal appliance. Product Specifications: Gear Selection: Three Gears. Controlling Mode : Digital Timer Control. 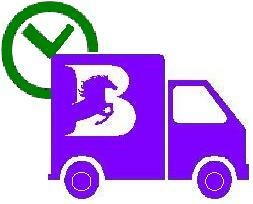 Note: 100% Brand New & Genuine Product.